My name is John Schuh and I am a Certificate IV- Level 3 Personal Trainer. 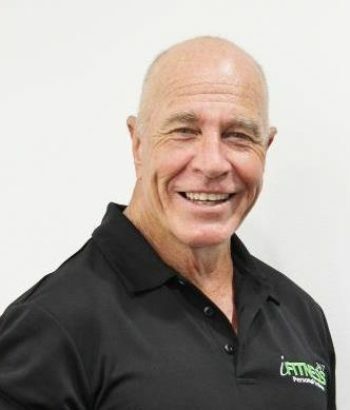 I have had over 30 years experience within the gym environment and have used myself as a guinea pig on several occasions whilst seeking the skills and knowledge to transform my body from a sorry state of fatness to a healthy state of fitness in just 12 weeks. In 2001 I won first place in the Men´s Health Australia/N Z Best Body transformation Over 40 yrs category. Several years later in 2005 I won first place male in the Australia/N Z Open Age “2005 Fatblaster Challenge”. After winning both of these competitions I developed an unconditional drive and determination to help others with their fitness needs. It was at that time I decided that I would follow my heart and share my skills and knowledge to help others to change their lives by embracing a truly holistic approach to health, happiness and wellbeing. You will find me at the Palmerston iFitness.